Your family portraits are an important part of you and your children's childhood. We know how quickly children grow and how easy it is to forget the beautiful little bundles of energy they once were. That's why our signature look is all about you and your child and their personality. We allow your child to express themselves naturally while capturing their essence throughout the portrait session. A photo session with us involves fun, fun for your child and we hope fun for you as you get involved in helping us create gorgeous timeless portraits of you and your children, which we know will take pride of place on the walls of your home. Let us work our magic to create a modern heirloom that you will want to pass on for generations. We also understand that not everyone is comfortable coming to a studio. For your convenience we can come to you. Whether it is your home, the beach, a local park or a beautiful place in nature, we are available to set up and conduct your session wherever you like. 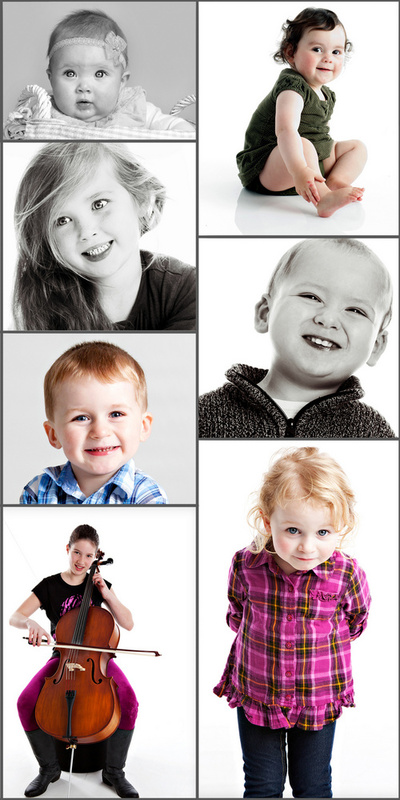 Call now on 085 203 4821 or email info@brightlife.ie to reserve your pre-session appointment where we will discuss how we can make your child/children's portrait session easy and comfortable and also work through what we can offer you in line with your requirements.